Landing pages are widely used in eCommerce and have only one goal – build interest among potential buyers and make them purchase the product you offer or contact you. That is why professional design and good content are vital. 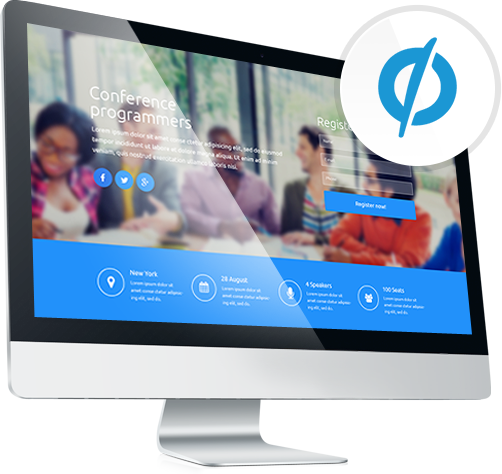 These templates specially designed for Unbounce platform. The Unbounce landing page platform includes a drag and drop WYSIWYG page editor, A/B testing, templates designed for conversion & real-time stats. 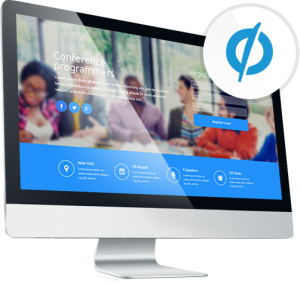 The Unbounce landing page templates are optimized for those multi-device experiences, allowing users to enjoy your content from any possible viewport. Having so many browsers it’s really important to have your website rendered adequately in any of them. Rest assured that all our templates will fit perfectly in any browser, no matter which of them your site visitors prefer. These Unbounce designed landing page templates feature a set of font icons on board which is a really great replacement for bitmaps and pngs since they retain their crisp resolution and there is no need to create multiple versions at different sizes. – “unbounce” – contains .unbounce source file.